Arsenal still hope that they could still move on their highest earner Mesut Ozil this month, ideally on a permanent deal. Inter Milan and AC Milan have both shown an interest in the former German international midfielder, who is not part of Unai Emery’s long-term plans. But it is a number of Turkish outfits that is really interesting Arsenal, as they could take his contract off their wage bill, which is worth over £300,000-a-week. Galatasaray and Fenerbahce are interested, but current Turkish league leaders Istanbul Basaksehir appear to be leading the chase. Basaksehir already have a host of former Premier League stars like Emmanuel Adebayor, Robinho, Demba Ba and Gael Clichy in their squad – but signing Ozil would be seen as the biggest signing in Turkish football history. 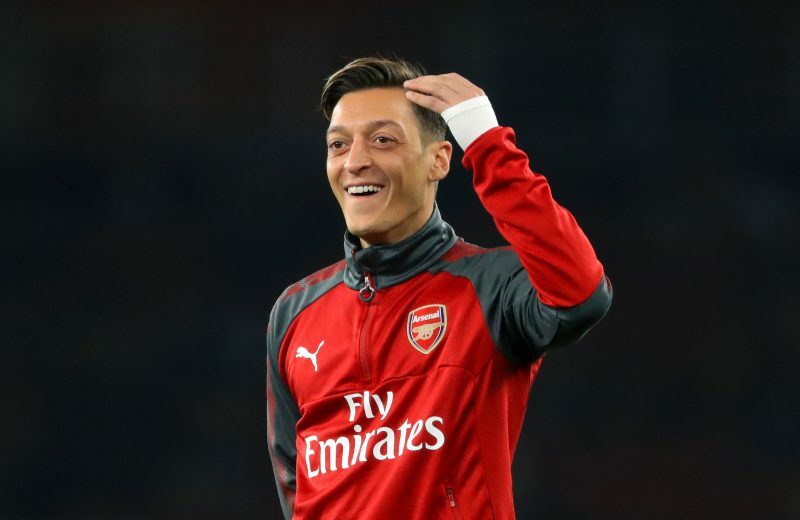 Ozil, who is very proud of his Turkish heritage, is seriously considering moving to Turkey – but whether a deal could be struck this month remains to be seen. Emery is happy to keep using Ozil, and he is likely to be involved in the FA Cup against Manchester United – but the 30-year-old knows he is no longer a key figure at The Emirates. “Today I have the confidence with him if he played,” Emery said. Inter are believed to be willing to take Ozil, but they would not be able to cover his wages – although it is understood the two clubs are considering a possible loan swap involving Croatian winger Ivan Perisic. Bookies believe a move to Italy or Turkey is the most likely scenario this month, should Ozil move on. BetVictor make Inter Milan 10/1 with any Turkish club being priced at 12/1. Odds accurate; 23/01/2019 12:00 am.